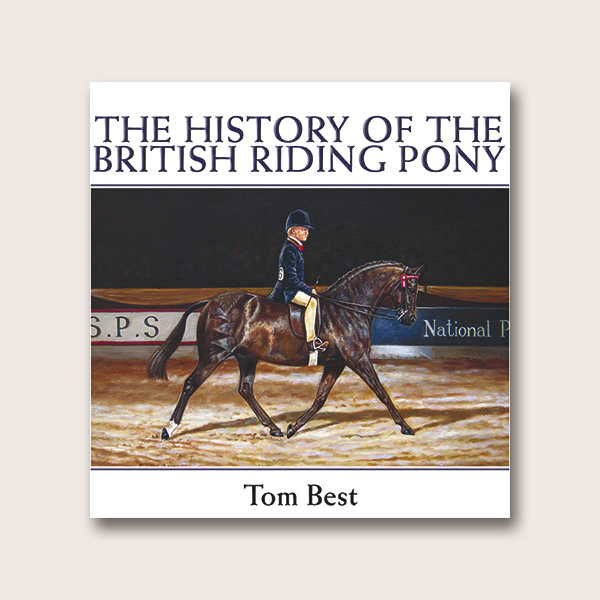 Here is the long-awaited work by Peter Upton, one of Britain’s leading equine painters and authors. 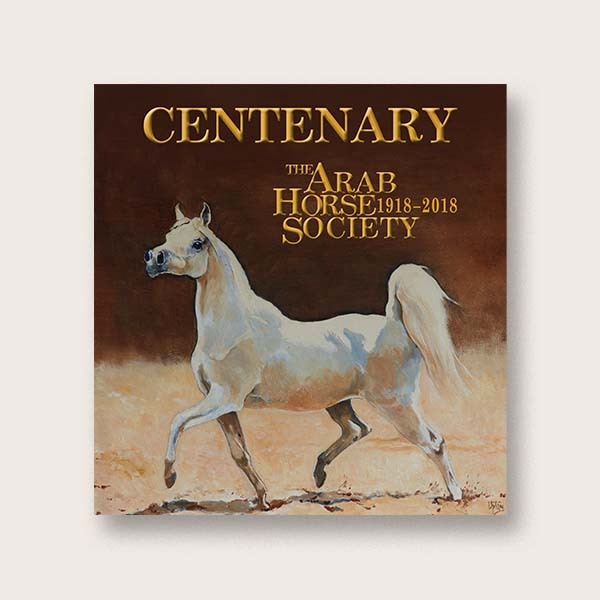 This book on the profound influence of the Arabian horse on the native horses and ponies of Britain is certain to raise interest, if not eyebrows, among horse-lovers around the world. 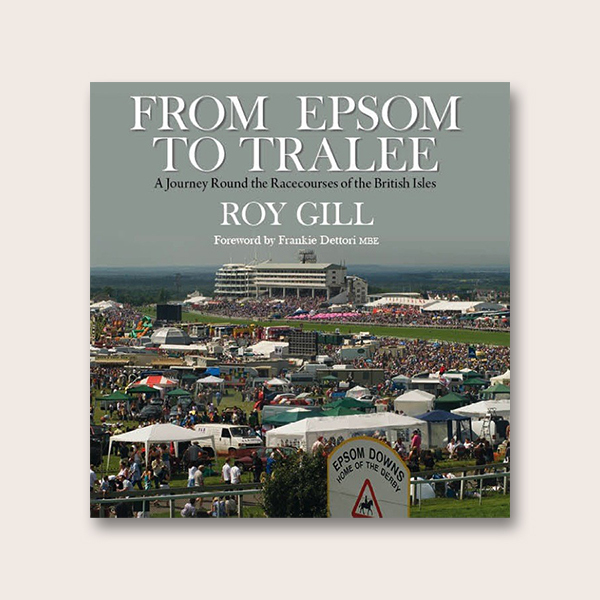 Upton’s unrivalled knowledge of and passion for the Arab horse are well known, and his paintings and books on the subject are in demand world-wide. 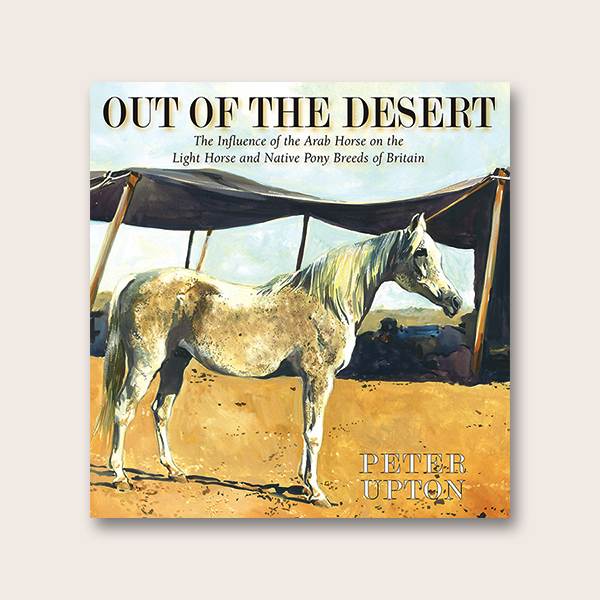 In Out of the Desert, he focuses on the Arab’s influence on the light horse and pony breeds of Great Britain. The work is lavishly illustrated with Upton’s own paintings and sketches, as well as archive photographs and fine art by artists such as Stubbs, Munnings, Sorolla and the Pre-Raphaelites. Throughout the narrative Upton draws on a rich source of quotes from contemporary and historic writers. 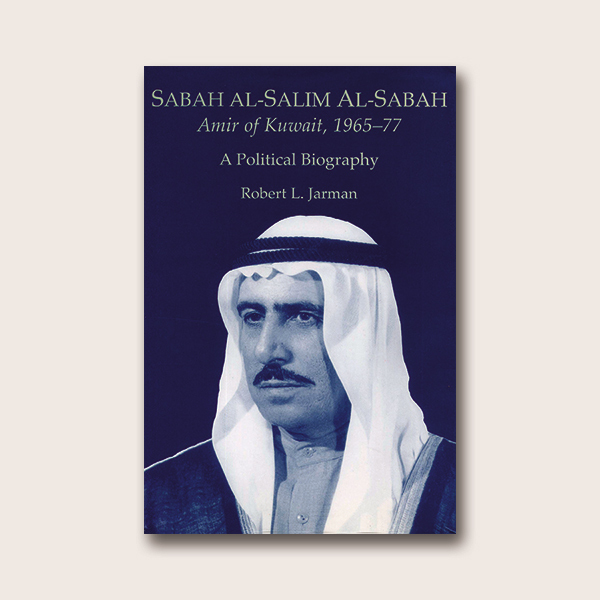 The Arab is recognised as the world’s oldest-known pure equine race, and in earlier centuries was eagerly sought after by the rich and powerful. This peerless breed had long been the first among horses, renowned for its strength, sagacity and speed. Due to the purity of its blood, the Arab displayed an unrivalled pre-potency, and its influence can be traced in breeds across the world – the Morgan horse, the Lipizzaner, the Percheron and many others. 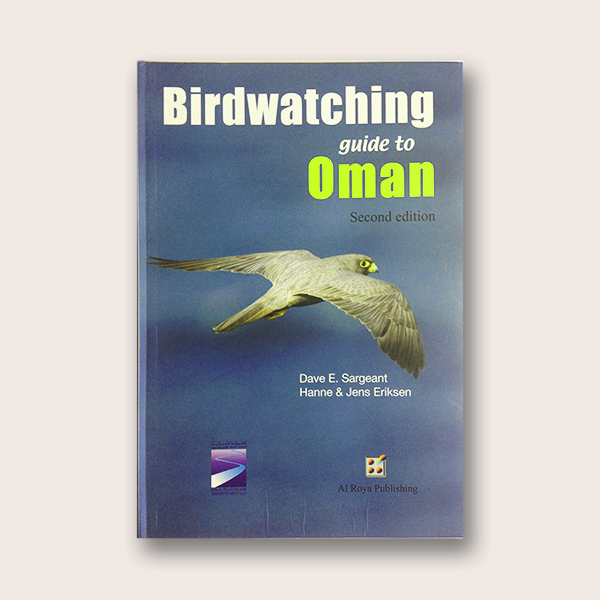 Upton’s conclusion that Britain’s native breeds have benefited from the benign influence of Arab blood may challenge the long-held views of some purists, but if you have a place in your heart for the horse or pony, you will undoubtedly want to find a place on your bookshelves for this superb book. Peter Upton studied art and art history at college and university, but considers that he really learnt more from his uncle, Charles W Cain, the well-known etcher of Arabia in the 1920s, and from studying the work of those artists he most admires, notably Stubbs, Munnings, Edwards, Sorolla and the Pre-Raphaelites. Upton is best known for his paintings depicting the desert scene and the Arab horse. He has held one-man exhibitions in Britain and abroad, and his works, including many private commissions, are in private collections around the world. 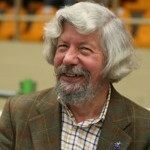 A past President of the Arab Horse Society of Great Britain, an international judge, and a recognised expert on the history of the Arab horse, his passion for this breed goes back some 65 years to his first pony, a white part-Arab. He writes regularly for the AHS News and other magazines, has been involved in films on the Arab horse, and is the author of Desert Heritage: An Artist’s Collection of Blunt’s Original Arab Horses (1980), The Classic Arab Horse (1986), The Arabian Horse – History, Mystery and Magic (1998) Out of the Desert and The Arab Horse.